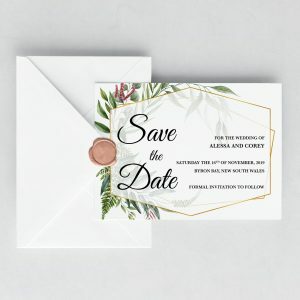 Welcome to Melissa Fay Designs. 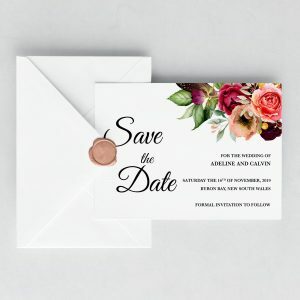 I am here to make planning your wedding easier with our beautiful Citrus Blooms Save The Date Cards. 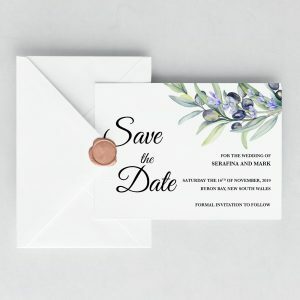 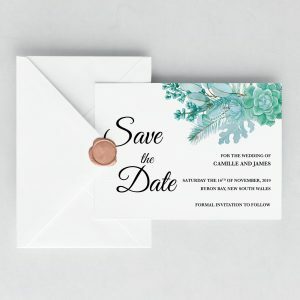 Simply get in touch with your party details after purchase and I will create a custom save the date card for your special day!